This course is an introduction to run-out (flood) motifs. 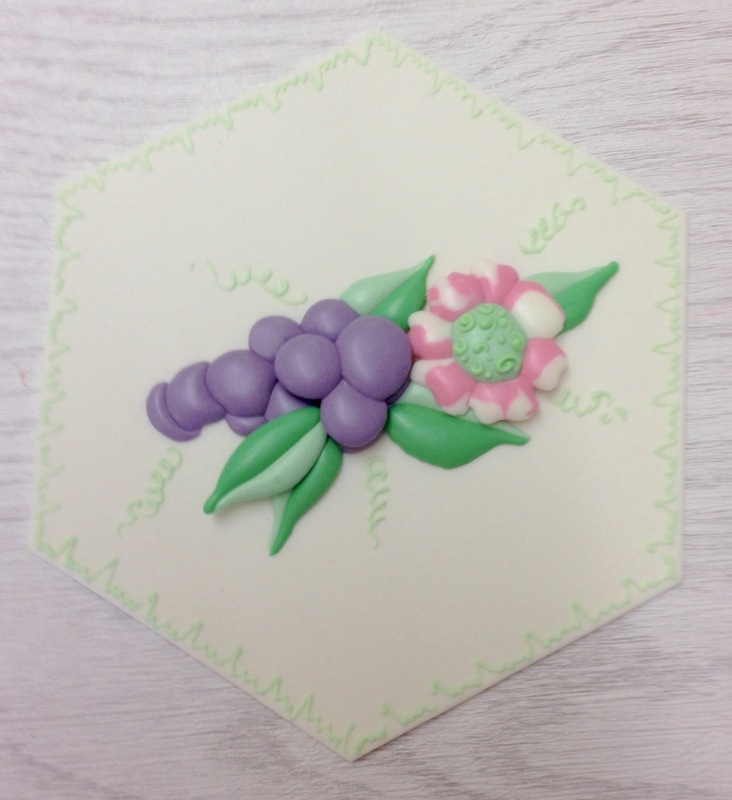 You will be shown how to adjust your royal icing to the correct consistency to create a motif with no outline required. You will be shown how to create a decoupage effect within your design. You will take home your completed motif and notes to guide you to create even greater works of art! A very popular weekday class, now available at the weekend! Be the first to review “Royal Icing – Run-out Motifs & Decoupage” Click here to cancel reply.